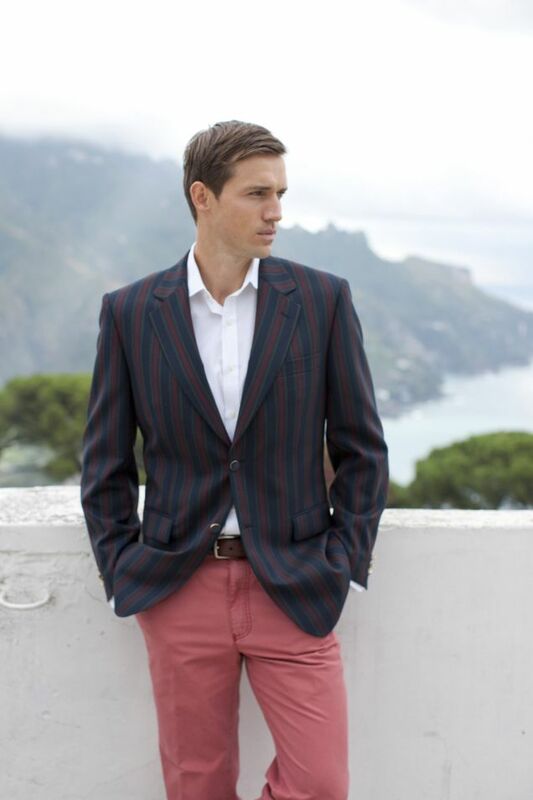 Called the Richmond, this stunning regatta blazer is from the Brook Taverner stable. In a quality 370 gm per meter fabric. This fantastic striped design and gorgeous colours will make you stand out from the crowd. Not forgetting the Brook Taverner quality is the very best. This is a blazer that is a must for your wardrobe! Fabric: 55% Polyester 45% pure new wool. Looking for something different again? We can make you a blazer at Rupert The Tailor. Got to the Outfit Builder and choose Jacket/fabric/blazer to see what we can currently supply. Brook Taverner 36" to 50" Chest Suit Jacket Sizes. Great quality product & finished well. Unable to fault any aspect on this jacket.Material,fit and look better than I could imagine. Brooke Tavener quality blazer and verg good tailoring extras. the fit of this jacket is excellent, very well made and very smart appearance, the delivery service was first class. Well packaged, excellent quality.Fantastic - will definatly use you again. 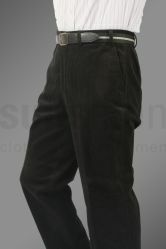 Great Fit Perfect length and sleeve length. Good quality, Although the fabric was not as colourful/bright as expected.. The service received was better than anticipated. Very pleased with the service and item. The jacket is beautiful !!! 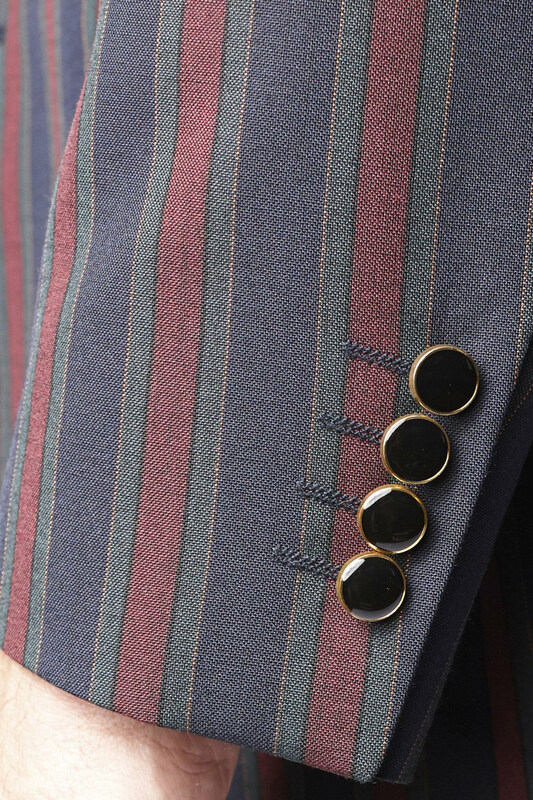 The blazer in its self was fine, I had hoped for a brighter stripe, consequently I returned it. Very pleasde with the quality of this jacket. seems good quality as you would expect from brook tavener.